If you are getting married anytime soon and you are already planning your wedding, then you know the pressure of handling a billion things all at once. Everyone wants their wedding to be perfect. So, we do everything in our power to get every single detail right. When someone even says the word wedding, the first thing that pops into the mind is flowers. Flowers are the center of attention of the venue. And let’s not forget the beautiful bouquet in the hands of the bride. Flowers are a necessity at every wedding. The decorations of a wedding are incomplete without flower arrangements. There is a new hype going around with choosing different types of flowers according to the theme of the wedding. People select color-coordinated flowers to decorate their weddings. It adds a whole new aesthetic to the venue as well as the ceremony. Fresh cut flowers are the best option. The freshness is one of the most critical factors. If the flowers aren’t fresh, then they won’t be able to enhance the beauty of the place. But with other things to arrange it can be hard to take out time for every little task. Another critical factor is your satisfaction. You must be satisfied with the bouquet at your wedding. And if you have ideas that no one can correctly execute, then you can take that job into your own hands. We have a significant presence on the internet, and we encounter very creative and trendy things over there. And everyone wants something different according to their choice. So, if you did come across a bouquet in a celebs hand that you want, you could easily do it yourself at home. We know you don’t have the time to run out to different stores to get all the supplies that you need to make a bouquet at home. It is time-consuming, and there is no guarantee that you will find everything you need. Besides, you will have to arrange flowers separately, and it will get hectic, which is the last thing you need. The best thing to do will be ordering wedding flowers online. Now you can browse from various types of flower and pick the ones that you like and order them online. No more running to the florist in your already busy day.Get every flower that you need by just a few clicks on your phone screen. Not only this, you can get the whole wedding flower packages easily online. You can swipe through all the options from the comfort of your home.You can get the flowers as well as the supplies you need in just one package, easy and cost-efficient. There are so many options on the internet which can be both good and bad. We know that customers love options, but in a crowd, we often don’t know who to trust. This is why we suggest you should check out Whole Blossoms. Whole Blossoms is a tried and tested website, with expert florists and fresh farm flowers. The website is one of the best places on the internet to buy flowers. They ship all over the United States. 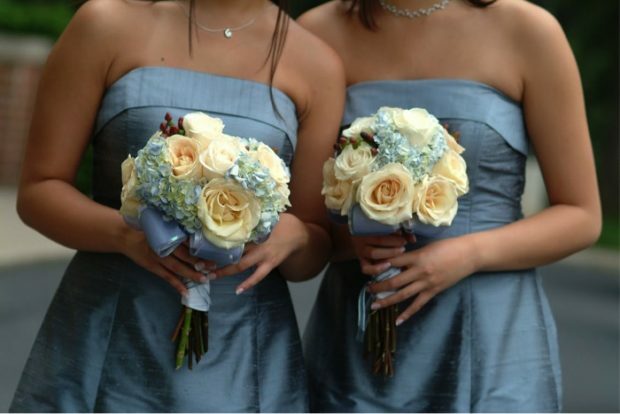 At whole blossoms, you can find a lot of options for wedding flower packages. The website is full with a variety of flowers, along with other floral supplies you may need. 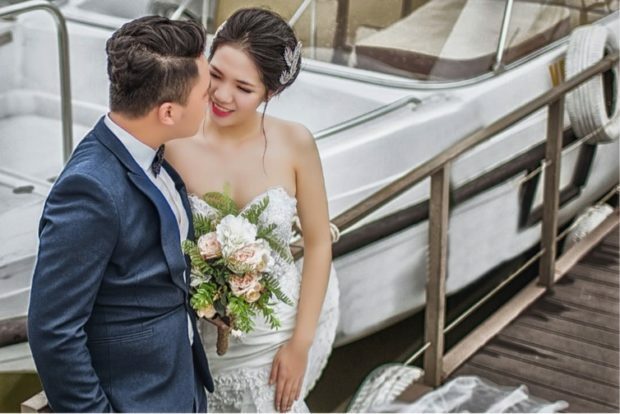 So, you can easily find DIY wedding flower packages with different types of flowers and accessories to give the bouquet a whole and beautiful look. Whole Blossoms is a one-stop-shop for all your floral needs. The website has one of the most extensive range of floral products along with great reviews from former customers. You can find wholesale wedding flowers packages there along with accessories such as flower food and hydration buckets. Yes, everything you need to keep your flowers perfect on your special day is available easily on the website. No more hassle of running to florists and picking up flowers. You can only get them delivered on your doorstep, while you take care of other things. Shopping with Whole Blossoms has many benefits. They offer one day delivery all over the United States, and they also offer 24-hour deliveries. So, if you need flowers urgently, they got you covered. They also have an amazing range of products, including a variety of flowers. They not only sell flowers but also sell all the accessories you might need to manage and arrange flowers so that you don’t have to go looking for anything. The bulk prices on this website are cheap and affordable along with the amazing offers. Whole Blossoms is definitely worth a visit. Just visit the website and explore for yourself. And pick the wedding flower package that matches your requirements.